Package network-manager-openconnect is not available, but is referred to by another package. 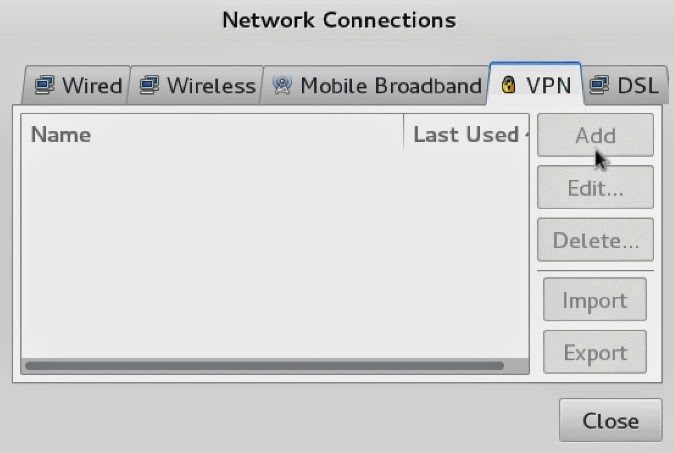 Package network-manager-openconnect-gnome is not available, but is referred to by another package. 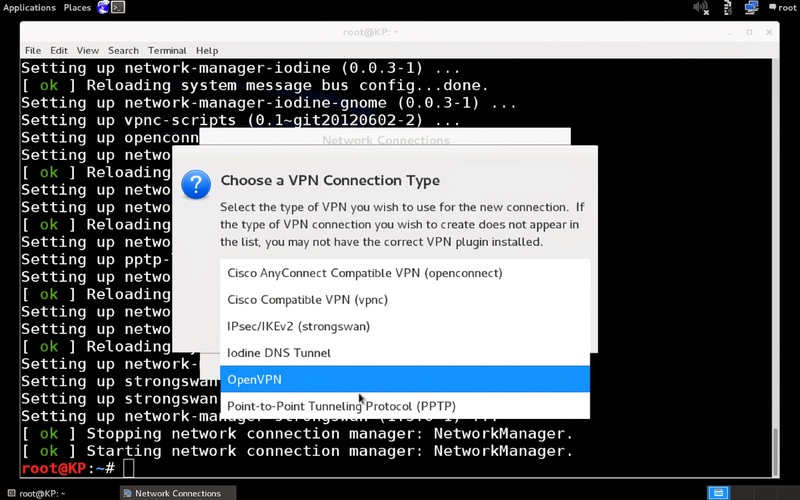 Package network-manager-vpnc-gnome is not available, but is referred to by another package. Package network-manager-pptp-gnome is not available, but is referred to by another package. Are you sure that system has internet access? You can test through terminal by typing `ping 8.8.8.8` and make sure it receives packets, or you could use curl to get a site, like `curl yahoo.com`. If you do have working internet, try `apt-get update' then you can move on to `apt-get install network-manager-openvpn` or the full list. I'm guessing it isn't connecting to the internet, otherwise your repositories or something else is messed up.